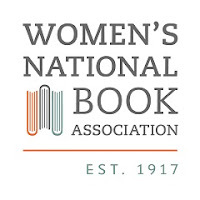 The Women’s National Book Association San Francisco Chapter is thrilled to present member writers who have authored highly successful historical (and prehistorical!) novels that readers and reviewers rave about. Learn what role research plays and how to make your scenes, settings, and characters realistic and compulsively readable. Epic Reads will be moderated by WNBA-SF President Brenda Knight. There will be Q&A followed by book signings; bring your notebooks and plenty of questions! 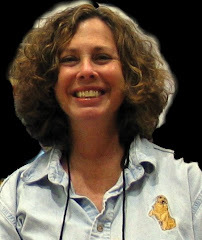 Mary Mackey, New York Times Bestselling author of The Village of Bones, will discuss how she brings the Goddess-worshiping cultures of Prehistoric Europe to life by drawing on extensive archaeological research, the surviving art of the epoch, and her own imagination. Mackey’s novels take us on an epic journey to the past that has vital importance for the present. Novelist Mary Volmer will discuss research strategies that will help you unearth, organize, and effectively utilize historical information in any creative project. Learn the difference between static and living details, how to avoid superfluous detail, and how to use objects as windows into a character’s heart and mind. WNBA is a broad-based non-profit organization with some 800 members across the country, three distinguished national awards, and a history of lively events in chapter cities and elsewhere. 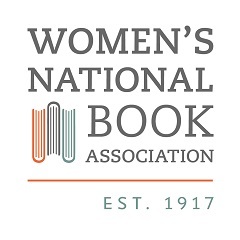 The Women’s National Book Association was established in 1917, and have been advocating for women writers for 101 years, before women could vote, the WNBA was helping "women in the world of books.